Carolyne is a public health researcher and analyst with 10 years' experience supporting donor-funded programs and for-profit organizations. 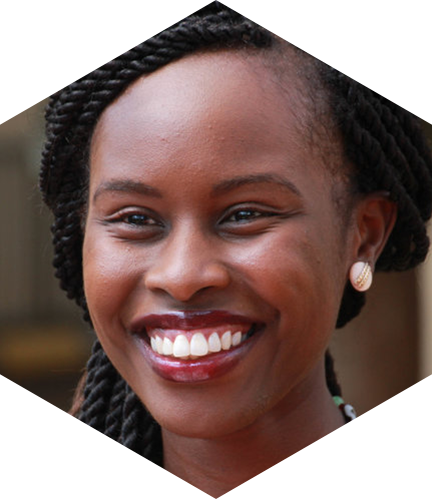 She has worked in Kenya, Zambia, Mozambique, Malawi, Ethiopia, Rwanda, Nigeria and Senegal across a wide range of practice areas including vaccines, NCDs, SRH, and HIV. Carolyne holds a Master of Social Health in medical anthropology from the University of Melbourne. She is founder and lead consultant at Measure Associates and leads in-country operations for YLabs design research activities in Kenya.